The charitable giving takes the form of donations, made by individuals to a charity or an association. Charitable giving is a big part of what makes a foundation live. They raise funds from individuals along with government, other charities and enterprises’ funds. Charitable giving can also run along with corporate giving. Through a corporate giving program, an enterprise can support individual donations to a charity. Companies can also set up trusts in order to organise their giving. Making donations to charity can also be relieved from taxes. That is a big incentive for individuals. You can choose to whom a part of your taxes goes. It enables you to support causes that you rely on to without having to actually spend as much as money as if it wasn’t for a charity. 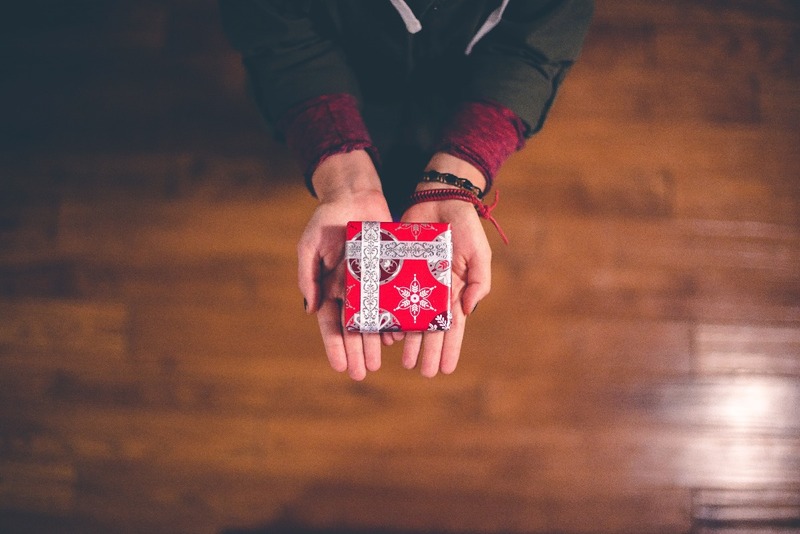 Depending on the country, you can have a different amount of deduction on your gift. Furthermore, the conditions are not the same everywhere. In Belgium, you have a deduction on 45 % of your donation. It has to be to an agreed association, for a minimum of 40 euros in a year. You have to get an attest to prove your giving, and it has to be of money. In the UK, according to the government, are tax-free. It means that an individual can make a donation to a charity or a sports club and not have taxes on it. In France, you have 66% of tax deduction on your charitable giving. There are other specificities, that you can find on the government site. In Germany, donations of 20% of your annual income can be relieved from tax. In Spain, you can’t go above 10% of your annual taxes. On the first 150 euros, 75% of your charitable donations can be deducted off your bill. After that, it decreases to 30%. Those are examples of what governments put in place to encourage charitable giving. Each one has its own way to achieve this goal. It is thus important to look up what’s in place in your country. Picture: Ben White on Unsplash. Take a look at our Donation software! Want to have a great impact with your donations? Check out Optimy's software!